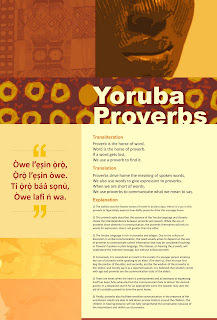 I designed a page featuring article about Yoruba proverbs using a popular one as a vehicle for the article. The piece is for the INDIGO: Mother Tongue exhibition/competition. 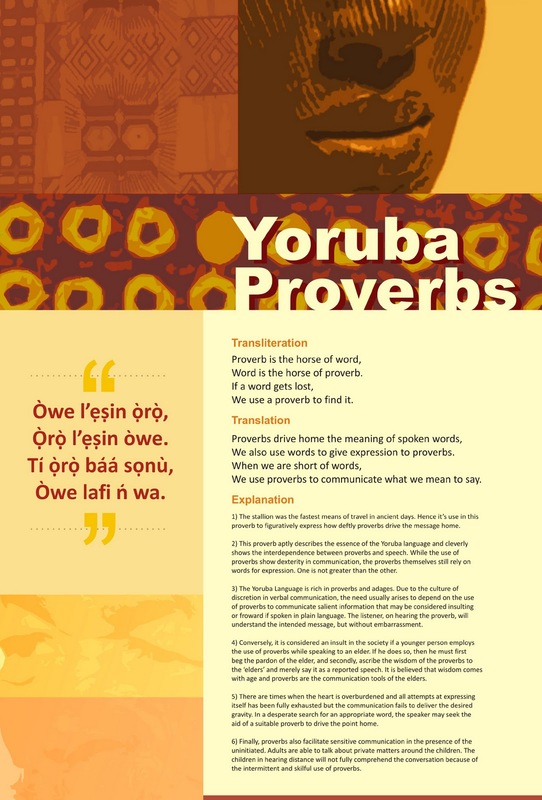 I am grateful to my friend and fellow illustrator Raphael Agboola and editor, Kola Olaniyan for their help and knowledge of ede Yoruba.